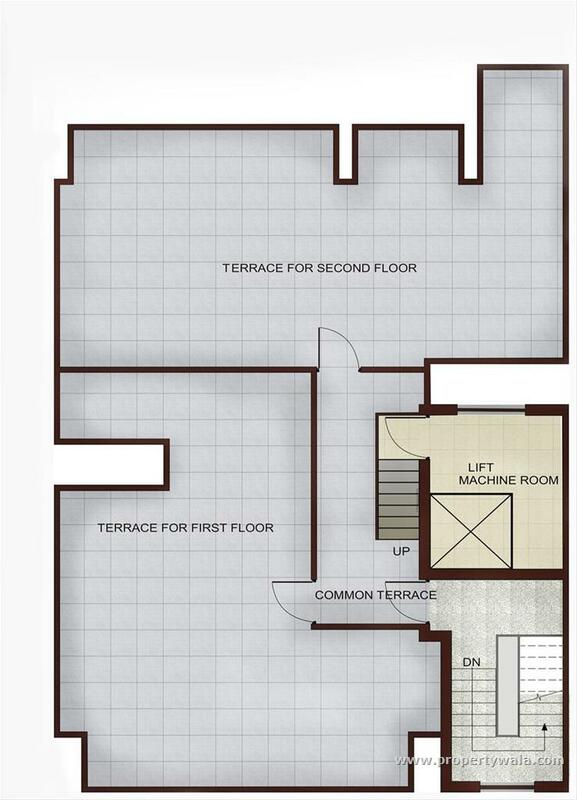 3 BHK Independent floor for sale in DLF, Mullanpur. 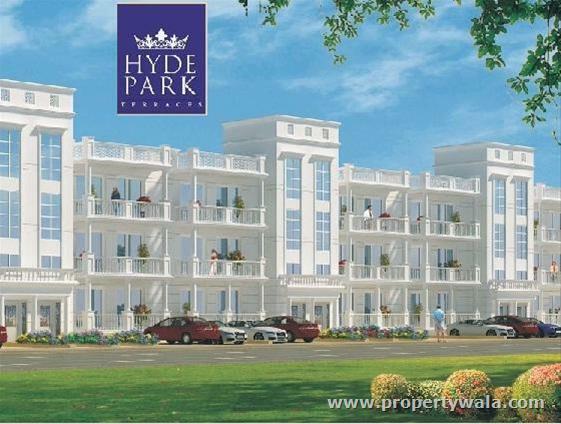 Ready to move spacious 3 bedroom independent floor in one of the most ecstatic location of New Chandigarh “DLF Hyde Park”. 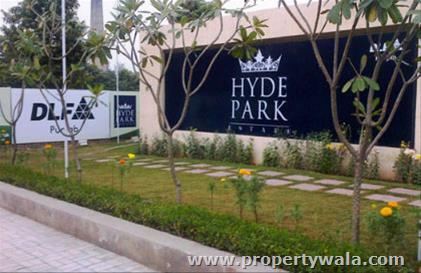 Overlooking Shivalik range is a delight to the eyes; Hyde park has been designed with a low density zone which means less number of houses per lane; thus making more green around you taking care. It’s a perfect place to unwind yourself after your good day at work. With international standard hospital, School chains, Management institute, International stadium coming nearby its sure to give a very educated and well groomed neighborhood. 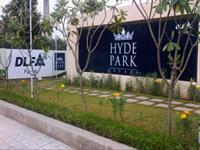 DLF Club house is a resort in itself taking care of all your family members need. A Small Village Near to PGI Chandigarh a Decade Back , Can now boast itself as World Class City Developed Next to Chandigarh in lower range of Shivalik Hills. Planned by Govt of Punjab as per planning by jurong consultant singpore. Only National Builder Present in this Area. 1250 acres of Integrated Mixed Development by Omaxe Ltd.
2 Residential Plotted Township Developed by GMADA Govt of Punjab. Medicity spread in 250 acres of Land, Tata Cancer Hospital in 50 Acres, Max Health Care, Chaitnya Hospital, Grewal Eye Institue and Many More Healthcare Company making footprint for international health Tourism. 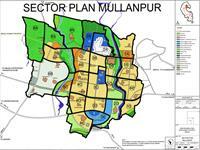 Education City spread in 450 acres. Approaching Road from Mohali and Chandigarh under Construction. Mullanpur is one of the most planned and nearest satellite township to Chandigarh. A comprehensive city with its own support system of Education, Healthcare, Parks, commercial, multiplexes, group housings and villas. A wonderfully designed and extremely wide road system with green belts on the sides to avoid congestion. Both the feeder roads to be free of any light points. Most of the best names in the real estate industry are developing this planning area and no minuscule and micro developers are approved by the Govt of Punjab. Tata Memorial Cancer Research institute to come up in New Chandigarh as well. PCA stadium allotted land in sector 2C, New Chandigarh. Extension of Chandigarh Delhi National highway to cut across New Chandigarh and make it the most accessible parallel township to Chandigarh. Specially earmarked zones for Education and R&D Hubs created to facilitate the set up of various international and national institutions. Located in the foothills of Shivalik hills, making it one of the most beautiful locations to have your home at. 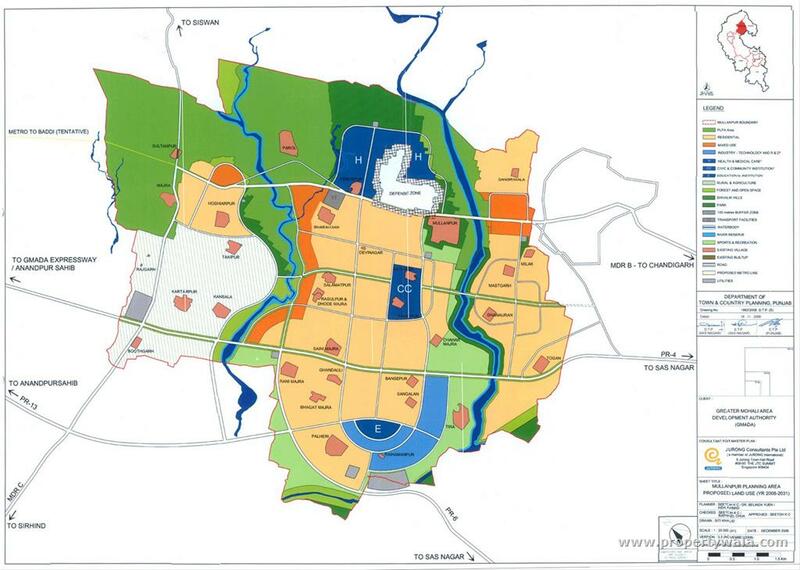 A well Plan Proposed Eco City Named New Chandigarh. 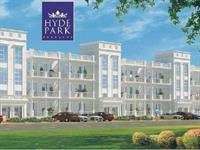 As its being developed on the lines of Chandigarh it will be one of the most livable place of future. 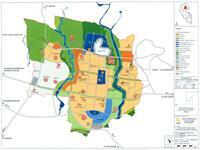 As its being developed on the lines of Chandigarh it will be one of the most livable place of future. Surrounded by emerald greens and all the star additions such as PCA stadium, Medicity, Knowledge park, metro station, Mullanpur will continue the popularity of Chandigarh. 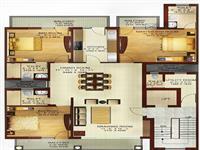 3 BHK independent floor for sale in New Chandigarh. 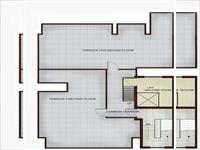 3 BHK Independent Floor for sale in Mullanpur. 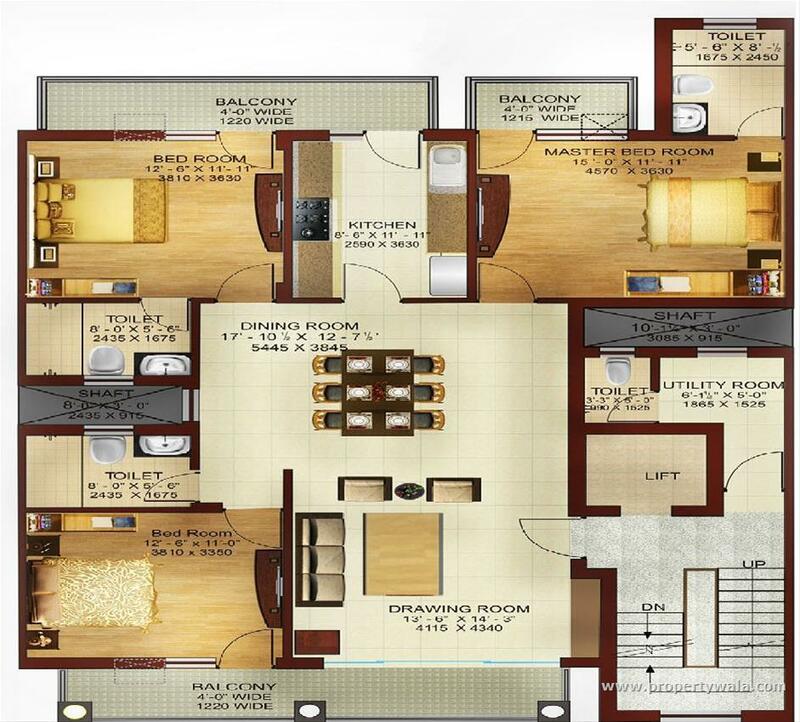 3 BHK Independent floor for sale in DLF, New Chandigarh, Mullanpur. 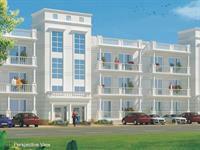 3 BHK Independent Floor for sale in DLF Mullanpur.